GA tickets are available online up until 5 pm each screening night or at the Box Office from 5 pm (subject to availability). You can add seating hire to any GA tickets when booking your tickets online or hire on-site (subject to availability). All tickets subject to booking & transaction fees at the point of purchase. Entry Terms & conditions apply. Free parking is available in the gardens. Alternative parking may be available at J.C. Slaughter Falls carpark and Anzac Park surrounds. Wheelchair accessible parking is available and access for people with limited mobility is possible to most areas of the gardens including the Sunset Lawn. There is a wheelchair accessible toilet located at the Sunset Lawn. The Brisbane Mobility Map, available from the Administration Building, gives detailed access information.  Popular Brissy food truck The Weiner Wagon* joins the Sunset Cinema in 2019 at Mount Coot-Tha Gardens to serve up a delish menu tailored to outdoor cinema. Check it out HERE.